Photographer Gregg Segal took photos of people lying in the waste they created over one week. The objects people threw “away are now surrounding them in ways that are humourous, eerie, and striking. We don’t want our garbage near us, nor do we want it on display. In this series, the artist places the subject in exactly this uncomfortable position, set against diverse natural backgrounds. Check out “7 days of Garbage” here. The food waste conversation is gaining attention! Take a look at this trailer for a recent documentary about a couple who decides to quit grocery shopping and survive only on food “waste”. 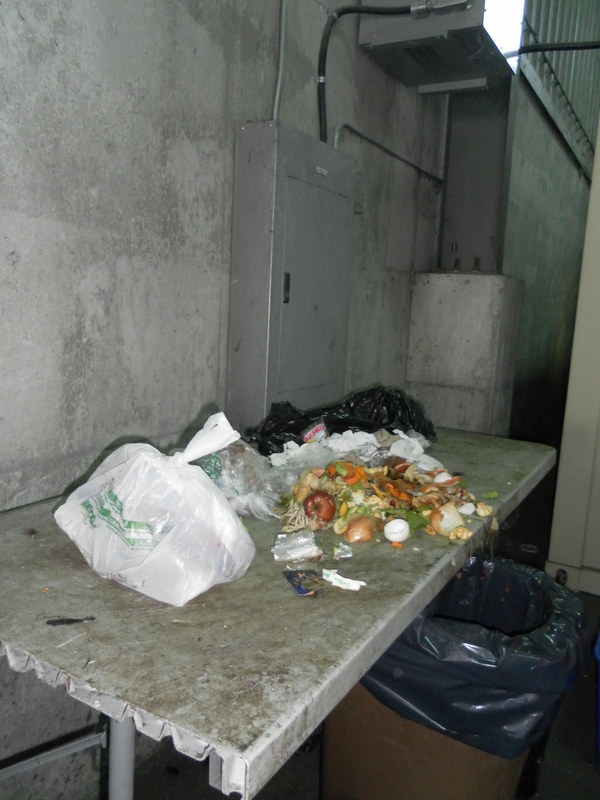 See what they learn about waste in the food industry along the way. 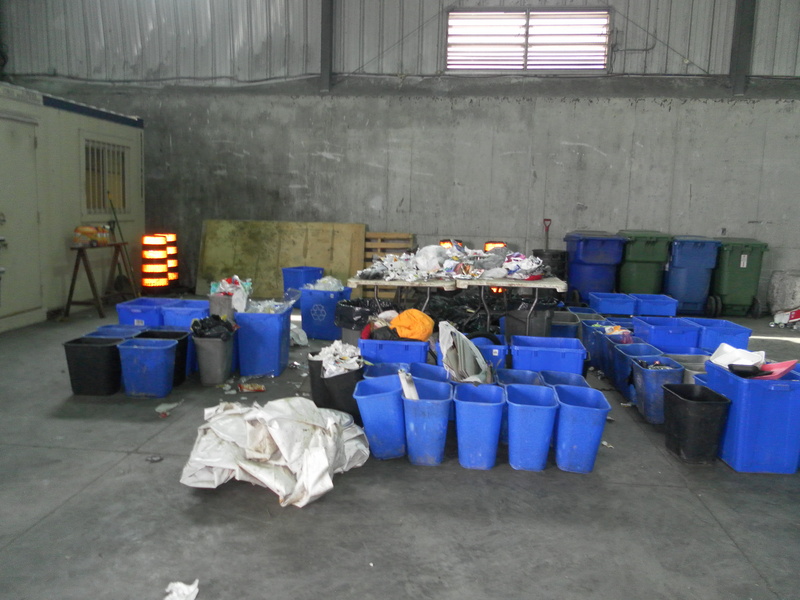 Thanks to York region for allowing us to observe their waste audit today! Can food waste be unavoidable?